Family exhausted. Boxes stacked against every wall. Nothing but pizza and Moët in the fridge – we are officially moved in to our new place. 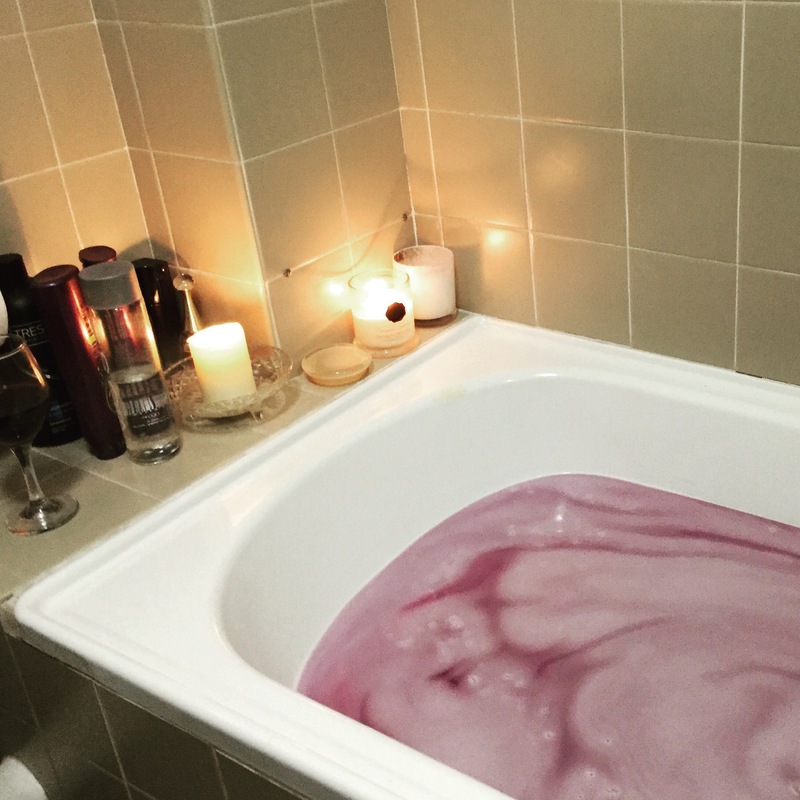 And there is no better way to relax after our second long weekend of moving house in 6 weeks than Lush bath bombs and wine.